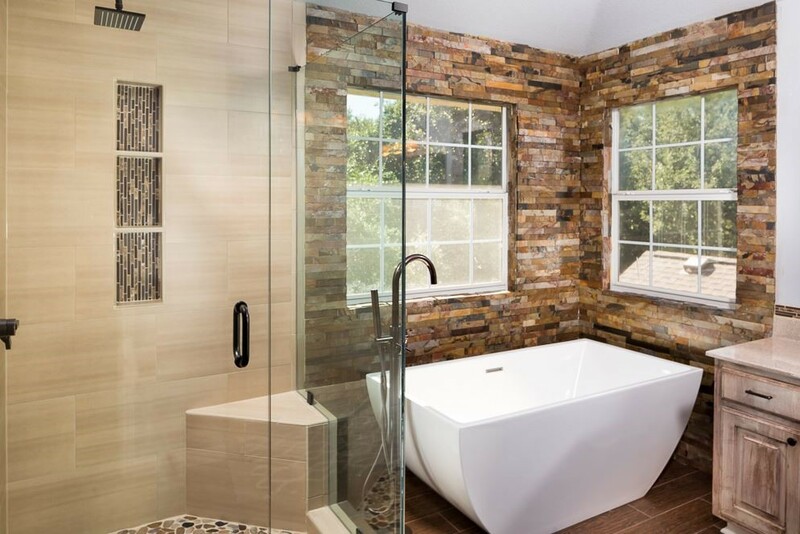 Many people like the idea of a bathroom renovation in Sydney; but when it comes to selecting the things they would like to change, they often end up changing the wall fixtures or opt for fixing the leaky faucets. This is not a smart idea if you want the renovation to make an impression on people’s mind. Here are a few basic things you must opt for changing to give your bathroom a new look without even emptying your pockets. When someone enters any room, the first thing they notice is the flooring. So when opting for a bathroom renovation, you cannot negate the value of changing the flooring. Let go of the ages old floor and create a new one that suits your style. You must also make sure that you choose a flooring option that is water resistant, stain resistant, and mould & mildew resistant. 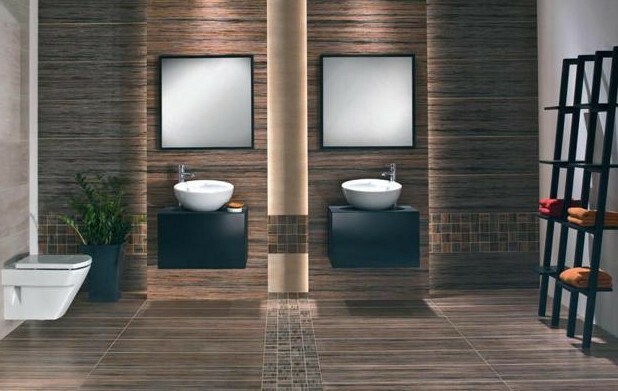 We recommend that you try porcelain tiles with some glass tiles mixed in for the perfect new flooring. If you still have the decades’ old bath tub that’s slippery, old, dull looking and takes up a lot of space then we suggest that you replace it with a modern walk-in shower. It will be convenient, easy to use and take up less space. It will also help you save some water so you will help the water conservationists a bit. If you are stuck on buying a new bathtub only then you need to choose from various material and design options. We recommend trying the contoured spa soaker that makes your space look luxurious along with allowing you the chance to enjoy some bubble baths. Asking your renovation company to add tiles to the floor is not enough. You need to pick out tiles for surroundings of the tub or shower, the shower walls, and the walls of the entire bathroom. While opting for the best options, you must select from glass, marble or granite tiles as they are really easy to maintain and make any space look stylish and awe-inspiring. 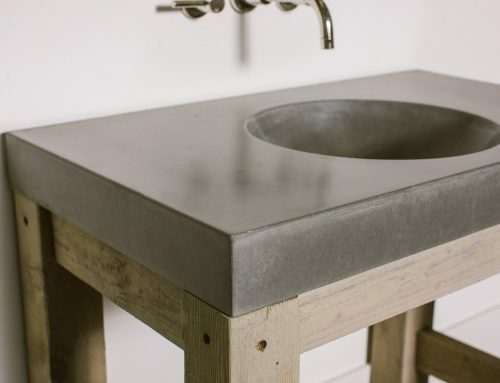 The sink is most often used by people in any household. So, you must be extra cautious while choosing a new sink. It should not only be eye-catchy but sturdy as well. It must also be easy to clean because the more you use anything, the more time you need to spend in its maintenance. 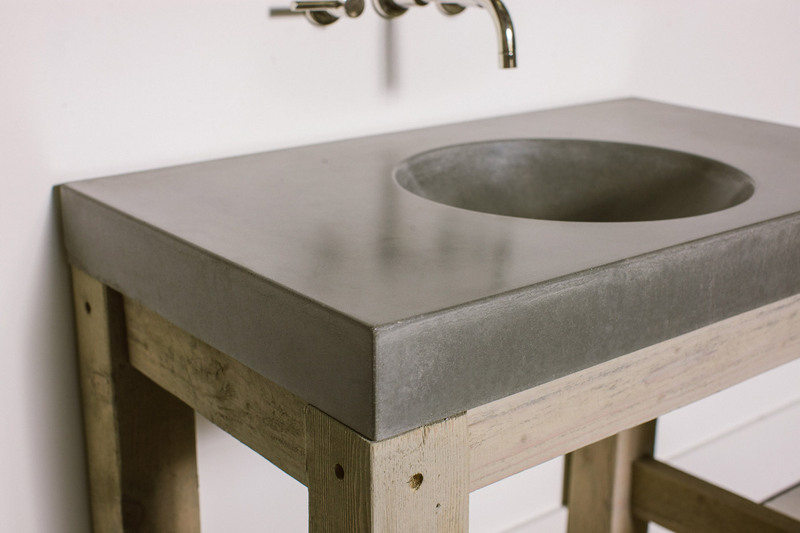 Natural stone sinks are a hot option these days. You can also opt for a vessel or pedestal design as it will attract attention too. 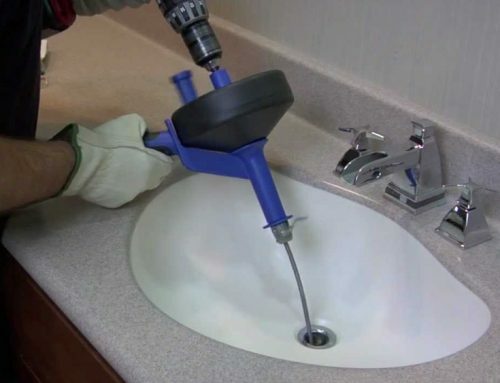 When changing a sink, you must also change the faucets of the sink to complete the entire look. 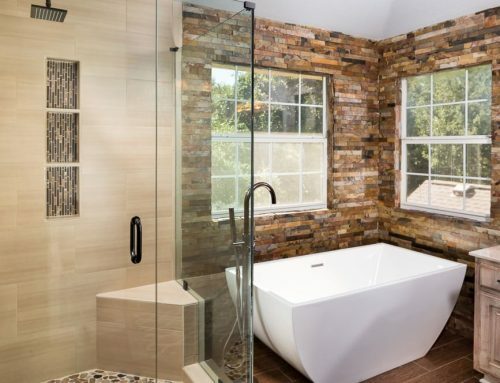 Now if you are sure about the changes you want in your bathroom, we suggest you get a rough price estimate of every item you would love to add to the bathroom from the remodelling company. If you can’t afford the whole shot, you can opt for changing the bath tub now and changing the sink later on. Remember, renovations can be done in various steps too and you don’t have to worry about doing it all at one time if you can’t afford it. It’s your space and you get to decide how you wish to renovate it. Renovations in a bathroom are different compared to other areas of your home. Some of the tasks such as replacing accessories or changing lights may not need professional attention. But for other specialized more complex jobs, you need to hire a professional. Here are four reasons why hiring a professional is going to benefit largely. 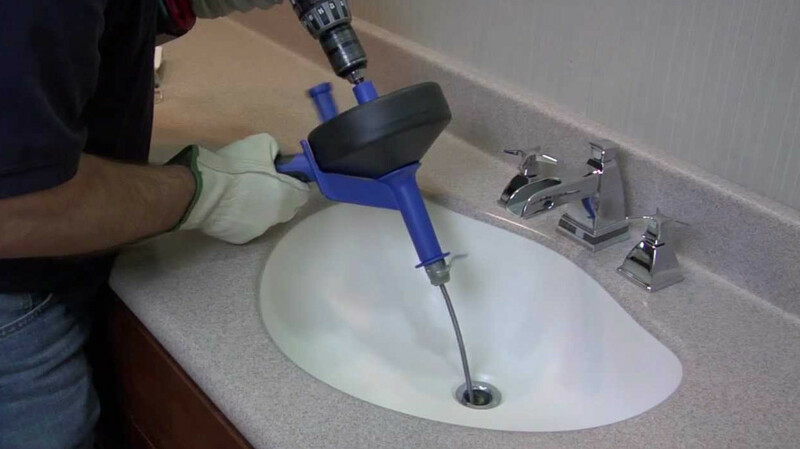 Most professionals in the bathroom renovations industry have years of experience. Most of them have attended training institutions in order to enhance their skills. Rather than working on the renovations yourself, you need to hire such a professional. In doing it yourself, you are set to make mistakes. These mistakes may not have effects in the short run, but in the long run, they may haunt you. Professionals know what’s good, and what’s not good for your bathroom. You may have encountered a certain feature in a friend’s bathroom or an exhibition and liked it. To you, it can be incorporated in your bathroom during renovations easily. This might not be the case. It may consume much of your space or may not be in sync with the surrounding. A professional is able to figure this out and advise you accordingly. Instead of just looking at the number of years a professional has worked in the industry, make sure you also check out their recent and past projects. This will help you decide whether or not to go ahead with that specific contractor. When professionals handle your bathroom renovation, they have the relevant know-how. 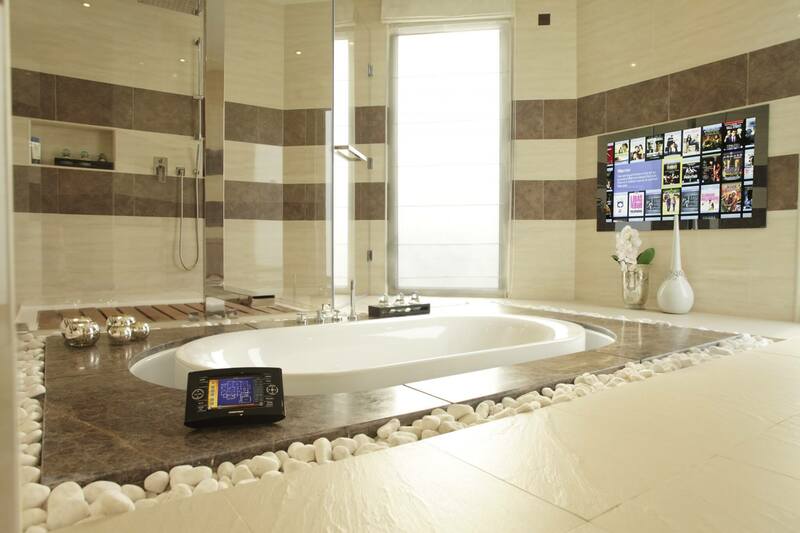 It may have taken you a whole day to fix a bathtub, but to them, it only takes two hours. Your whole day would have gone into waste, whereas a professional would handle the task in minimal time. They have knowledge on the right precision and place to locate a certain feature. For instance, they know the best-suited location for a sink or a shower. If you handled the task yourself, it might have taken you a trial and error method to get these positions. This would have wasted time and increased the costs too. Professionals know where to locate and buy the best quality material. In many instances, they happen to have bought an item from an outlet regularly. They know what product to buy from which vendor. For a quality bathtub, they may opt for Company A; a shower head comes from Company B and so on. They also know where the prices of quality products are cheapest. They usually get discounted prices since they have that relationship with the vendor. If you’d have done it yourself, a higher price would be charged. Professionals are known to offer tips and advice to clients. When you ask them a question about a certain feature of your bathroom, they enlighten you with your required knowledge. 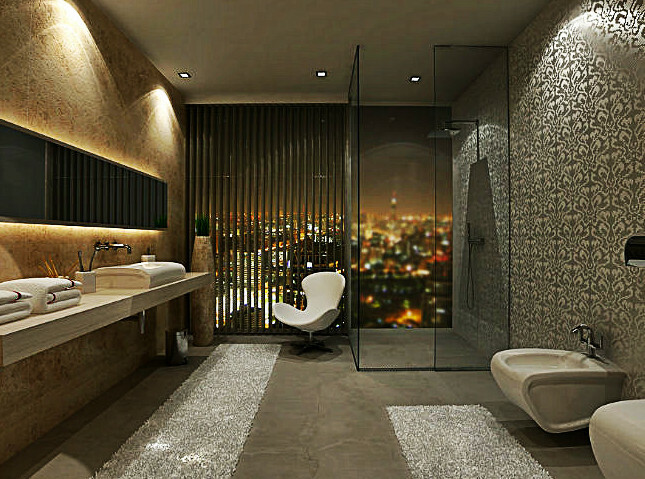 Most people consider bathroom renovations to be an investment. They are not wrong. It is a fact that when you are spending so much money on a home project, you would want visual and measurable results. If you wish to make your bathroom renovation in Sydney worth every dollar you spend on it then we suggest you have a look over 5 tips shared by the experts to make it happen. If you wish that your bathroom grabs the attention of every onlooker then it’s suggested that you spend some money to get perfect finishes. You can opt for marble, granite, quartz and natural stone products. This investment would pay you off well even if you decide to sell your home after some time as the finishing touches usually last long. Another good option is to select a bath tub that is insulated and non-slip to ensure your safety and keep the water hotter for a long time. When you have renovated your entire bathroom and the lighting there is still stingy, you will lose the entire charm of renovating. Experts suggest that you spend some money on adding lighting on the ceiling, a waterproof lighting fixture in the shower and accent lighting around the mirror. If you wish to go overboard, you can even add a chandelier in the middle of the ceiling. 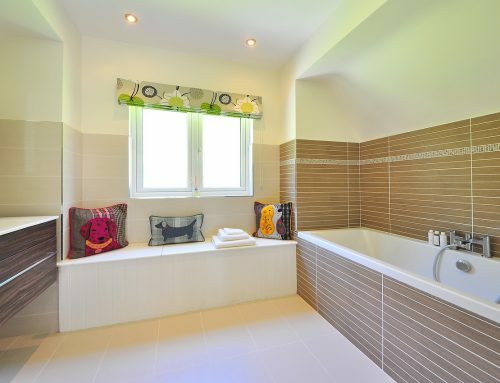 After you have renovated the bathroom in Sydney and spent a considerable amount of money on it, you would not like to see it cluttered, would you? If so, you need to make sure that you add considerable storage solutions during the renovation process. Consider moving all the stuff that’s not so necessary in stylish drawers that can be tucked away in a corner. For all the vital items, you can try elegant caddies that are a hot trend these days. Many people like to spend an hour or so in a bath tub after the working to refresh themselves. If you are the same then you might want to consider ensuring that your bathroom has enough ventilation and air supply. You can add in a few extra windows while renovating the space to make it full of air. If windows are not feasible, you can opt for putting a few fresh plants in there. Make sure you opt for steam loving plants and install them on the wall or use a modular wall-planter system to save counter space. When you decorate a space with a lot of bright and happy colours, it helps in cheering up your mood after a long and tiring day. Experts suggest that you avoid the dark colours and opt for lighter shades to add a special charm to your bathroom renovation project. If you can’t find colourful cabinets or tubs, you can opt for colourful towels and baskets to make the bathroom look vibrant.